Poland has won the Junior Eurovision Song Contest 2018. 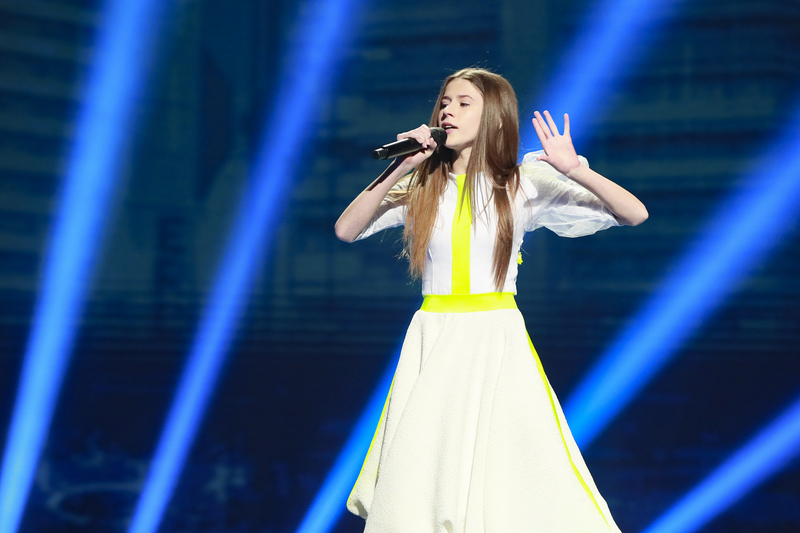 Today the sixteenth edition of the Junior Eurovision Song Contest took place in Minsk, Belarus. A record number of 20 countries took part in the contest, including returning nations Azerbaijan (last participation in 2012), Israel (last participation in 2016) and France (last participation in 2004) and debuting nations Kazakhstan and Wales, the latter making their first appearance in a Eurovision contest. In the end, it was Roksana Węgiel from Poland who won with the song “Anyone I Want to Be”. The contest was hosted in Belarus for the second time. The hosts for the evening were Eugene Perlin, who has been the Belarusian Eurovision commentator since 2013 and Zinaida Kupriyanovich, an actress and singer who previously took part in the Belarusian Junior Eurovision selection in 2015 and 2016. Helena Maraai, last year’s Belarusian representative, was the green room presenter. Polina Bogusevich, last year’s winner, performed as an interval act. This is Poland’s first victory in the Junior Eurovision Song Contest. This is also Poland’s first win in a Eurovision contest since winning Eurovision Young Dancers 2017. The host country for the Junior Eurovision Song Contest 2019 has not been announced. Poland, as the winning country, now have first refusal on whether they would like to host the contest. To date the other only nations to have shown an interest in host the Junior Eurovision Song Contest 2019 are Armenia and Kazakhstan. Both nations bids would be dependent on changes to the format, date or rules of the competition. Junior Eurovision 2018Junior Eurovision 2018 - Who Are The Spokespersons? Congratulations to Roksana and to Poland.